The NCAA and its President, Mark Emmert, are looking over the allegations made by felon Nevin Shapiro about the Miami Hurricanes football and basketball programs between 2002 and 2010 when Shapiro was a major booster. According to Shapiro, he gave 72 players, current and past, money, a place to live, prostitutes, and even paid for an abortion. According to some reports, there were coaches on the staff that knew what was going on. As a result of the continuous breaking of the rules for nearly a decade with higher ups in the school potentially knowing, many are saying that the Death Penalty is the only true option. However, as evidenced by when the penalty was used on SMU in the 1980’s, the ramifications of the sanction would essentially kill the football program as SMU is only now beginning to show signs of a successful program. In addition, the lost revenue and the poor reputation that goes with the sanction would not only hurt the school, but the conference as well. This is illustrated by the collapse of the Southwest Conference. 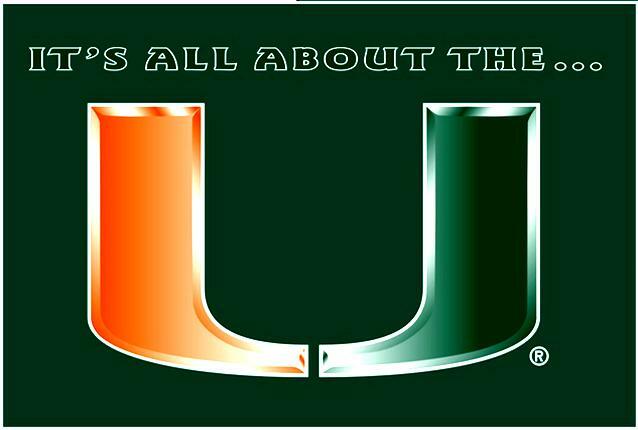 If given the Death Penalty, the Miami Hurricanes football team would be suspended for at least one season. Other sanctions including a major loss of scholarships would be handed down as well. If done in the same fashion as to SMU, the U would be allowed to play its away games in order to not cost other schools money and revenue.